Among all popular strains, Ultra Enhanced Indo Kratom has become a prominent name. It is commonly called UEI Kratom which has numerous benefits to offer. The spectrum of its effects is vast for which people like to use it. If you ask users about an intense strain to suggest, they will not suggest anything but Ultra Enhanced Indo Kratom. The effects of Best UEI Kratom are stimulation at low dose and sedation at the higher dose. Southeast Asia is the hub of high-quality herbs. Different regions of it produce different strains. The majority of the strains are from Indonesia and Malaysia. Best Ultra Enhanced Indo Kratom powder is a signature from Indonesia which is also available in Premium Indo and Super Indo form. Ultra Enhanced is not a cultivation practice but a processing technique which adds alkaloids into it. Unlike other strains with one benefits only, Ultra Enhanced Indo leaves has so much to offer. It’s a full spectrum of multiple effects. Enhanced from the name Ultra Indo signifies the results to retreat for extra benefits. It is a specialized technique to make UEI Kratom extracts and supplements which involve the best leaves processed with special handling practices. Enhanced strains are typically potential strains with extra benefits. 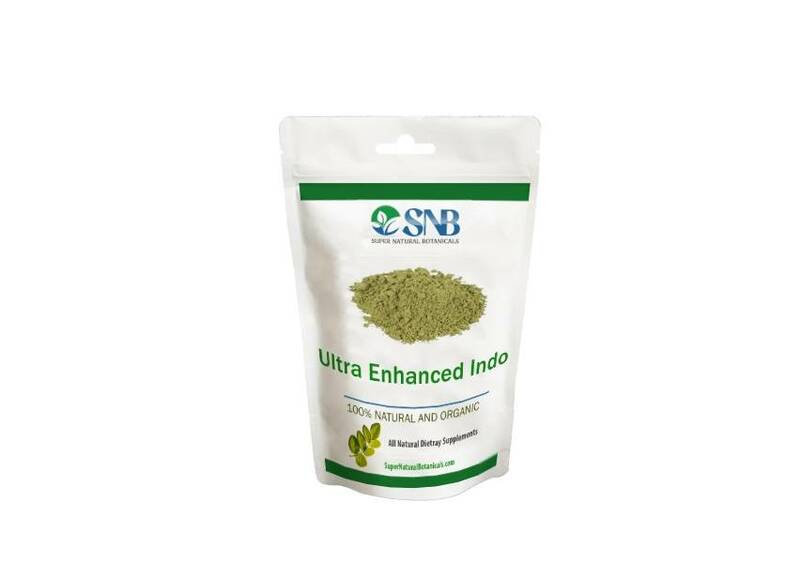 Best Ultra Enhanced Indo Kratom is a highly concentrated extract of alkaloids. It follows a procedure of boiling a thick and dense resin. The common alkaloids are powerful, but the Ultra Enhanced Kratom strain has additional 1500mg of pure alkaloids in it. Buy the best Ultra Enhanced Indo Kratom at the best UEI Kratom vendor online. 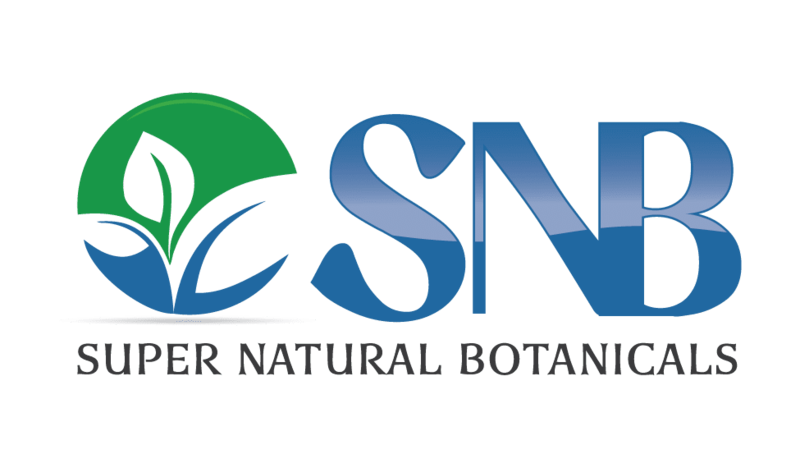 We are offering wholesale accounts to researchers, educational institutions, and students for a medical research on Kratom strains. I’ve tried this last week and was suspicious. It is really smooth and delivers as advertised on SNB. Good powder. Effects are comparable to other more expensive vendors. Thanks for the order.